To find out if you are a good candidate for the procedure, you and your doctor should discuss your health and lifestyle, such as your exercise, drinking, and smoking habits. Your doctor should also be aware of any medical conditions you have as well as any medications or supplements you are taking. Your skin type and other characteristics unique to you may also be a factor. 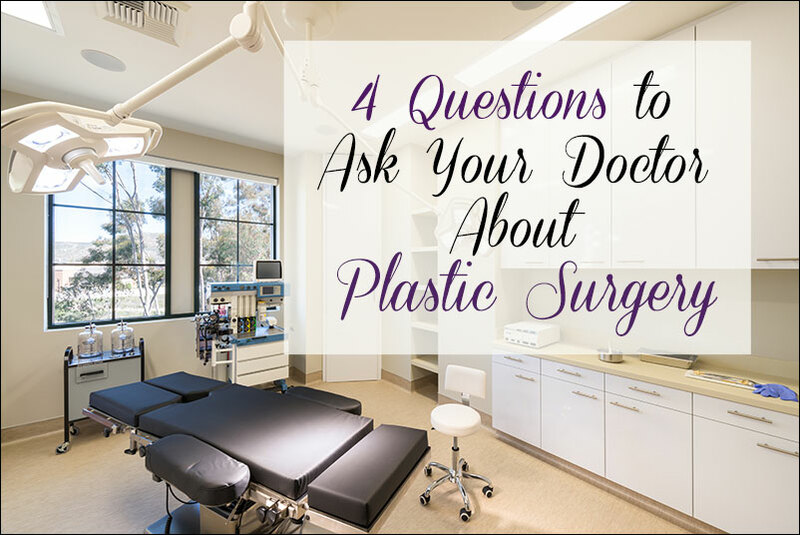 Although you may be a candidate for surgery, there may be factors that will deter you from achieving the results you are hoping for. An example that is not intuitive to the non-facial-plastic surgeon is that if a person’s hyoid bone (a small horse-shoe shaped bone in the neck that many muscles are suspended from) is low and positioned forward, the results from a facelift will never be as good as if the hyoid bone were high and posterior. To make you feel more comfortable with your doctor, you may want to ask what his or her qualifications are. If you are considering facial plastic surgery, it is very important to find a surgeon that is certified by the American Board of Facial Plastic and Reconstructive Surgery. These surgeons have undergone specialized training and have a unique understanding of surgery for the head and neck. Some general plastic surgeons are quite skilled in facial plastic surgery, but many primarily operative on the body and are not facial specialists. By the way, Dr. Yoo is board certified in BOTH facial plastic & reconstructive surgery and head & neck surgery. Some procedures are very well tolerated under local anesthesia with just a few needle pokes. The advantage of this type of anesthesia is that there is essentially no recovery and you can drive yourself home in most cases. Other procedures are more comfortable for the patient with oral or IV sedation along with local injections. The advantage of sedation is that you are breathing on your own and the recovery is very brief. There is usually little to no post-operative nausea. Finally, some procedures are best tolerated when the patient is fully asleep (general anesthesia). This obviously provides the least discomfort during the operation, but the recovery may be longer and the anesthetic agents used sometimes cause nausea. The decision of which level of anesthesia is right for you should be made based on your and your physician’s preference. An exceptionally anxious patient may need to be fully asleep for a procedure that others tolerate well with just mild sedation. Ask your surgeon what services they provide. Sometimes, the only options that surgeons provide are local and general. Some surgeries require you to wear specialized bandages for a certain period of time. You may also experience bruising and swelling around the surgery site (this is normal). Depending on the surgery, the length of recovery time will vary. Your doctor should go over the estimated recovery time with you so that you can take the appropriate time off of your daily duties to recover. Also, keep in mind that you can’t drive when you are on narcotic painkillers, so this should be factored into your planning. We hope these questions help you in your decision making process. If you’d like more expert advice, consider scheduling a consultation with Dr. Yoo.